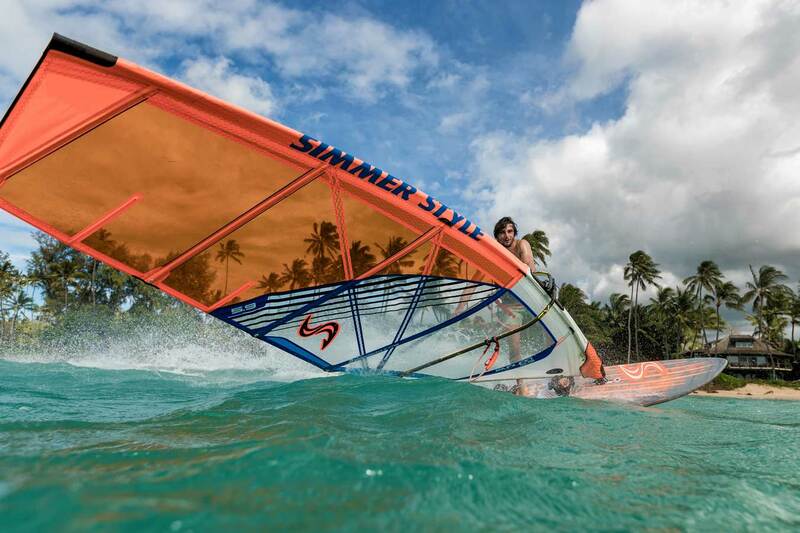 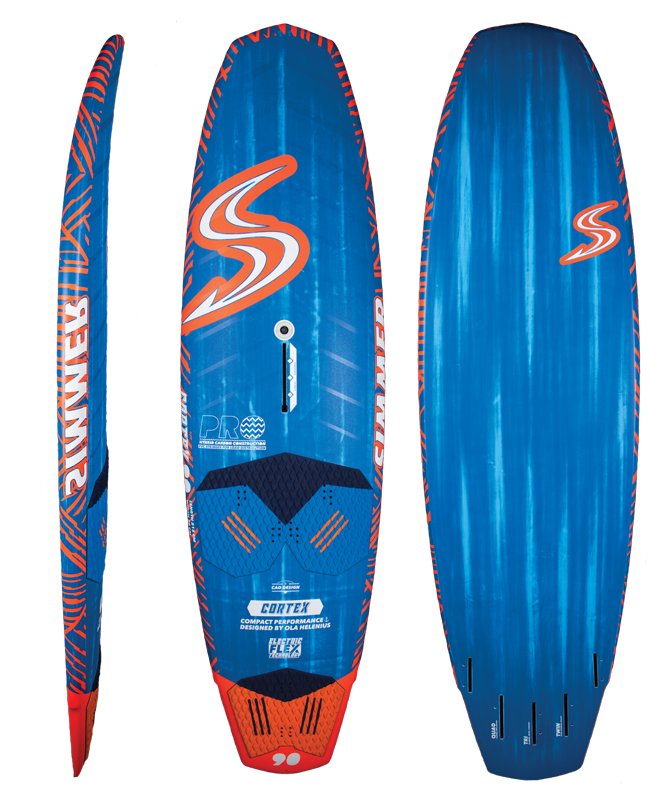 The Simmer Helix is a fast high performance board that offers a fun and lively ride in a huge spectrum of conditions. 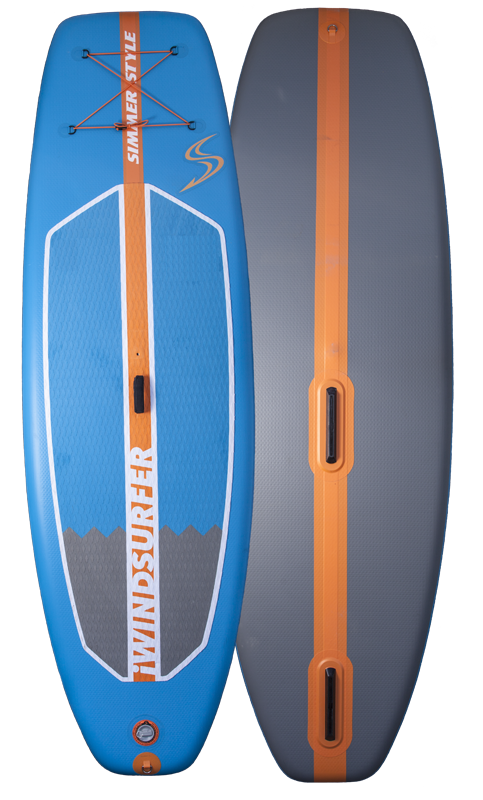 Anywhere there is wind and water you can use this board to maximize your fun. 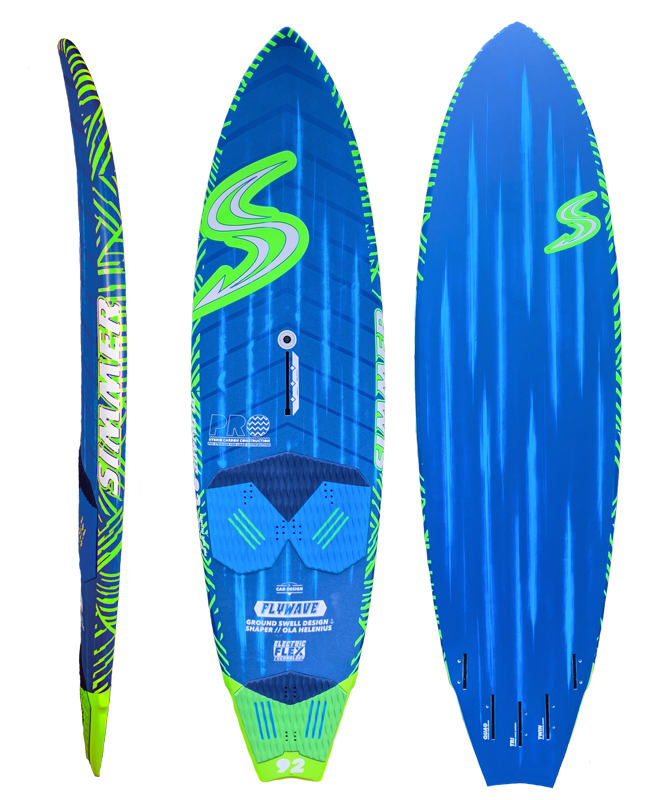 With its new rocker inspired from our test winning Freemove board, it combines impressive speed with smoothness and control. 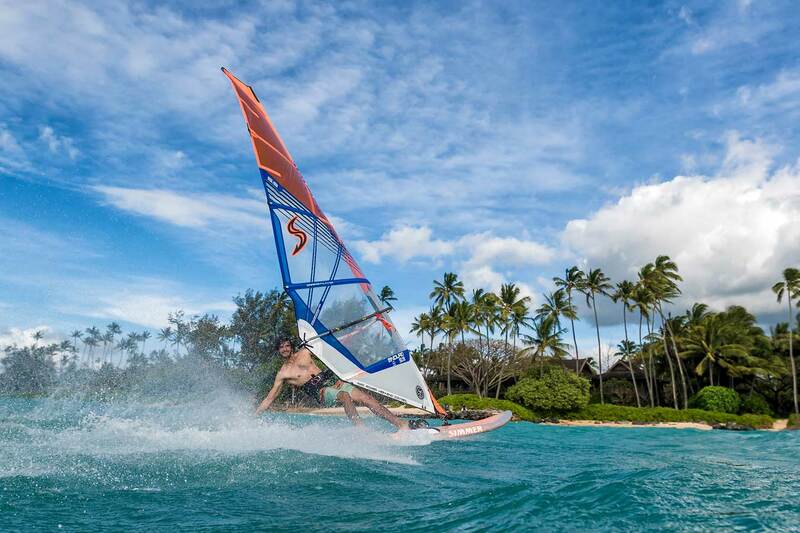 The Helix is an easy board to sail, which makes it the perfect choice to get into wave sailing with. 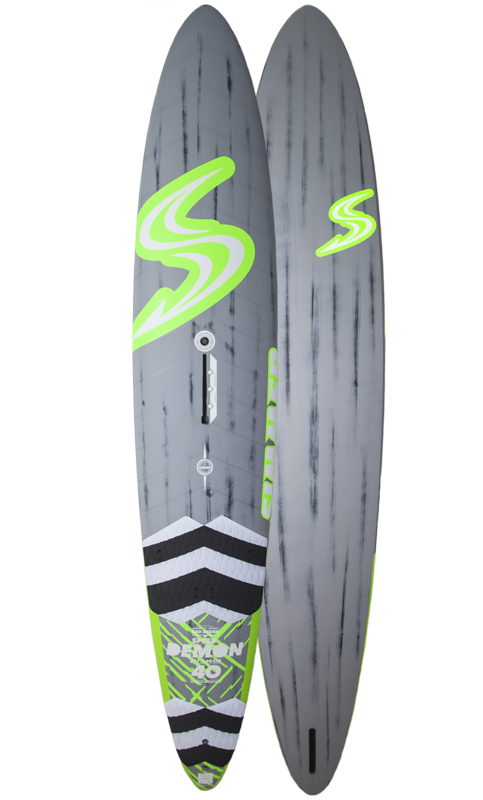 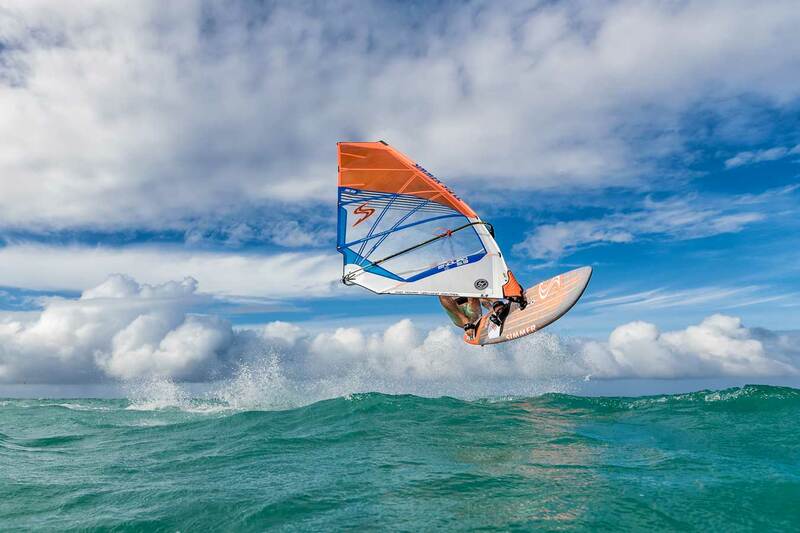 It can also be tuned to perform in more radical conditions with a variety of fin setups. 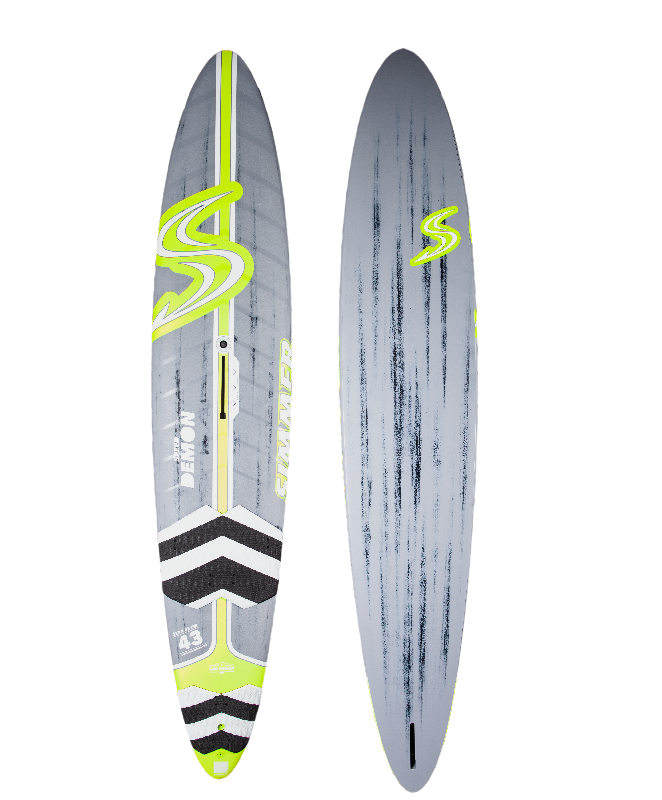 It comes delivered with a Freewave single fin but we also recommend a tri fin configuration as an alternative fin setup. 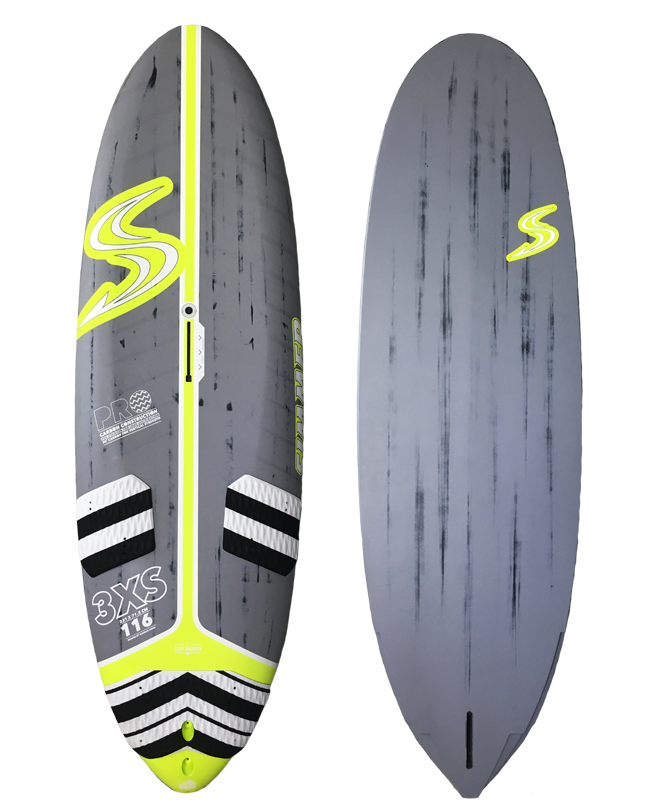 With a single fin, the board is a fast and effective performer, that will give many freeride boards a run for their money. 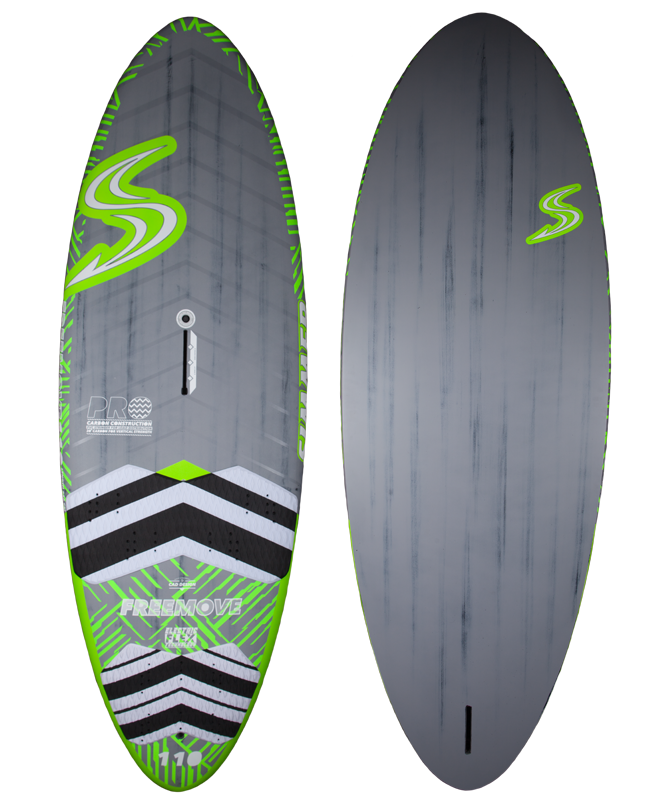 With the tri fin set up the board becomes a versatile freewave performer that combines amazing planing performance with the best possible jumping threshold and an ability to handle waves from small onshore slop to serious sideshore overhead lips. 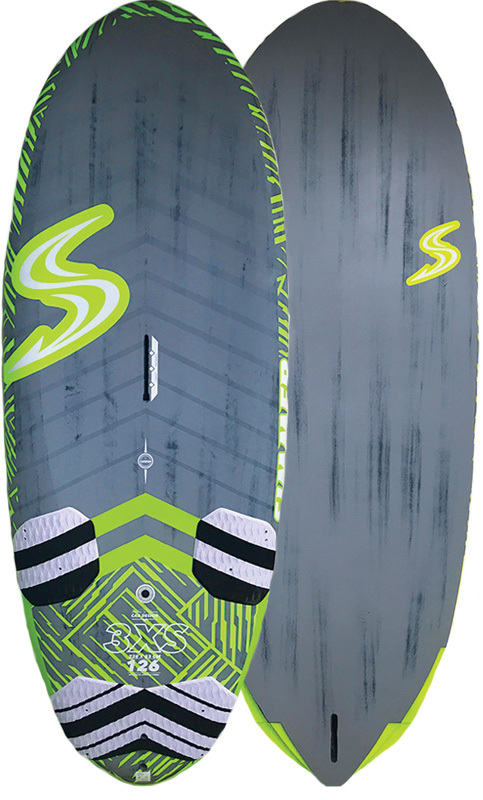 The Helix single fin takes this ultra fast and steady freewave shape to it’s limit as far as early planing, upwind capability and pure blasting. 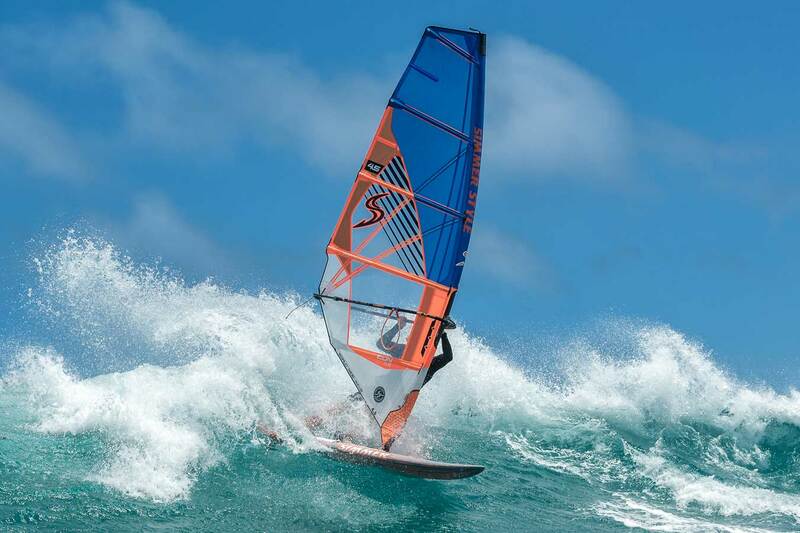 The curvy outline and slender hull shape provide excellent jibing and enough turning performance to also make the board a capable performer when entering the waves. 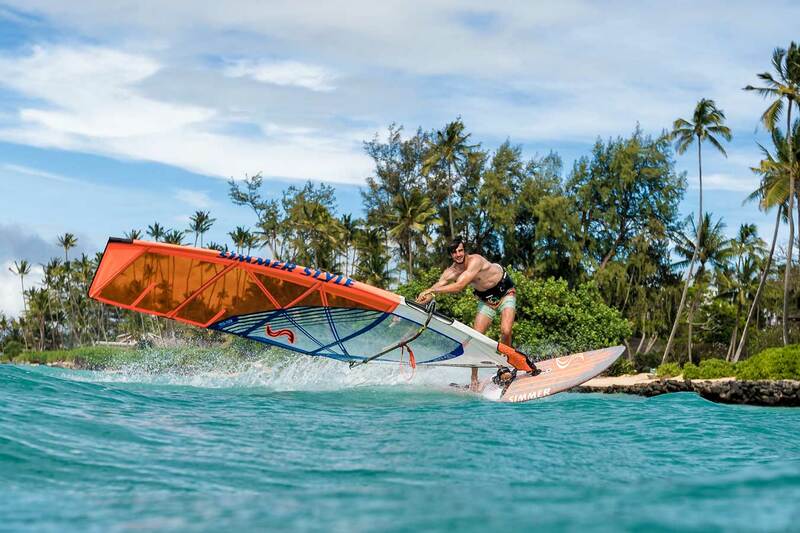 The Tri fin Helix combines the ultra fast freewave rocker with the enhanced turning performance offered by the shorter center fin. 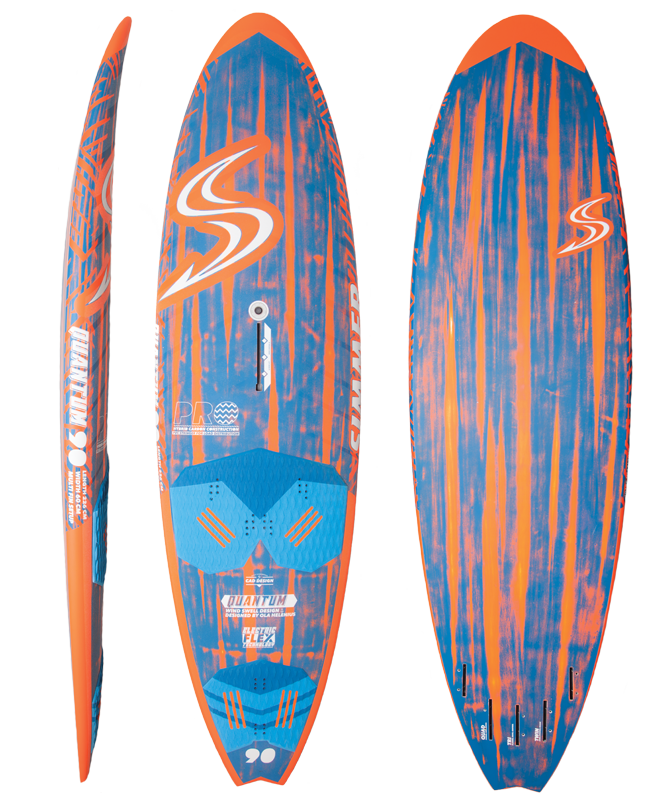 This extends the range of the board towards that of a dedicated wave board, while still keeping the classic easy and agility of a freewave board for straight line sailing. 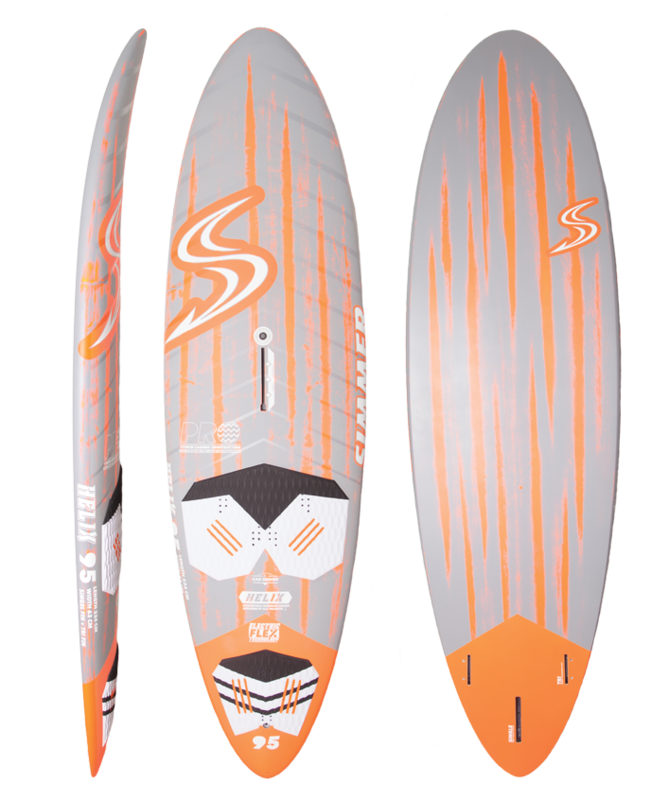 The tri setup also lowers the nose a bit, which adds control in choppy conditions and together with the lower leverage of a shorter center fin, this gives the board and more controlled ride in overpowered conditions. 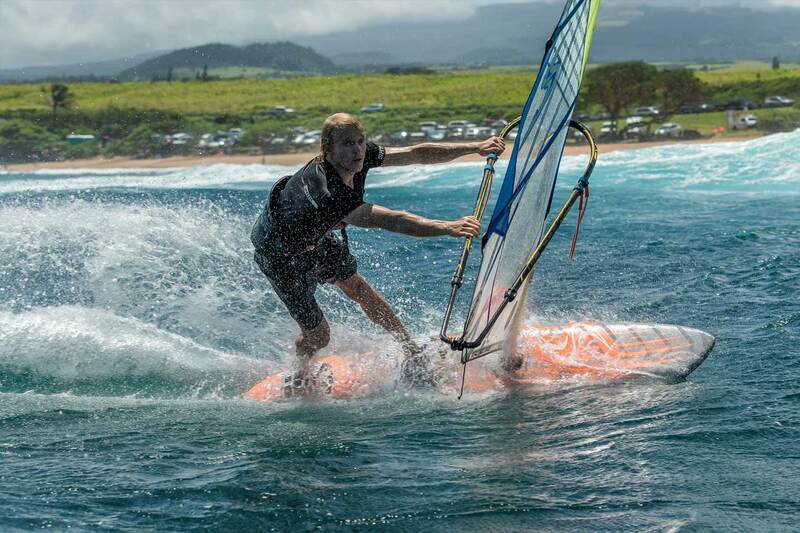 Smooth outline for predictability when pushed hard in turns. 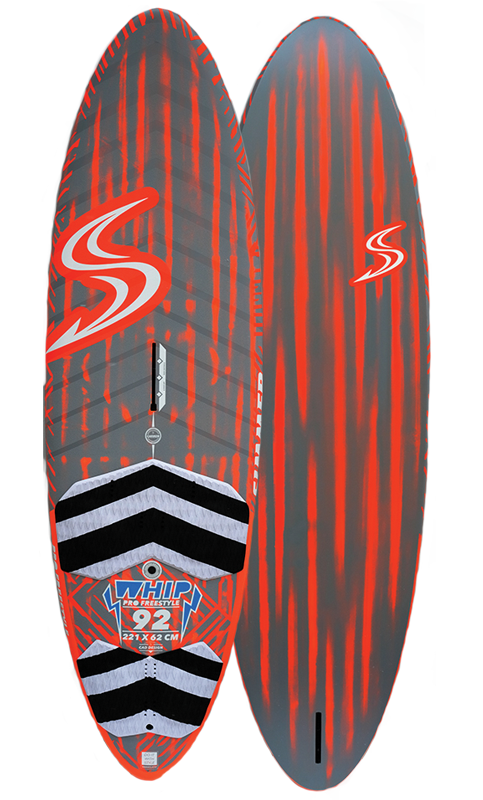 Wider outlines with pinny tails for snappy turns and control through chop. 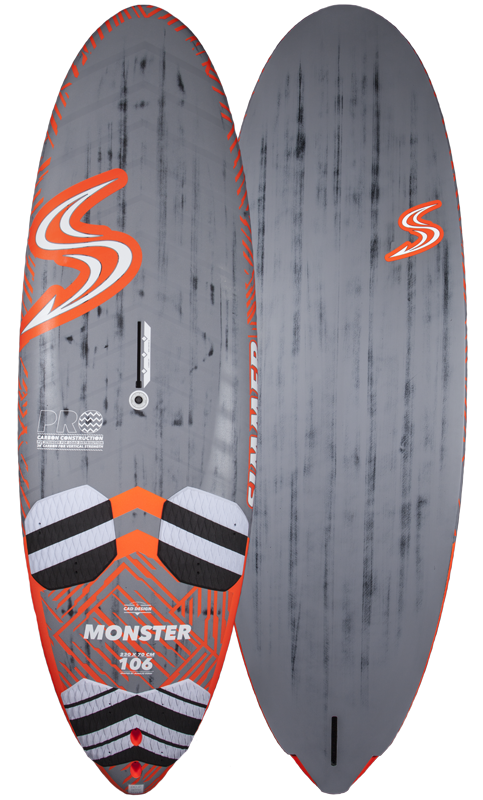 Double concave for a smooth ride though chop and for grippy turns, but with a flatter section beween the straps for a livelier ride.